Why choose between NatraTex and resin when you can use both! 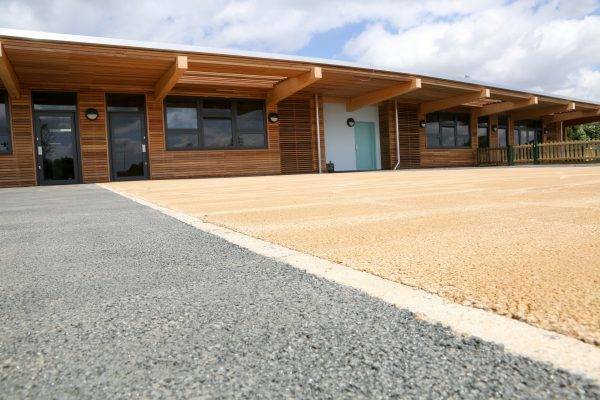 NatraTex is a versatile landscape installation that can be used in a variety of schemes. 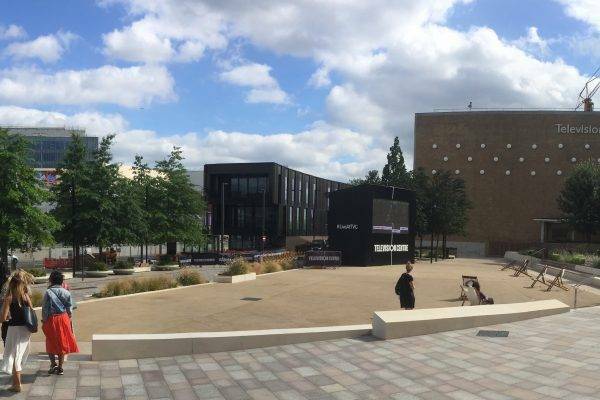 NatraTex remains colourful for use on multi-use games areas (MUGA), versatile and durable, allowing NatraTex to be a class act! 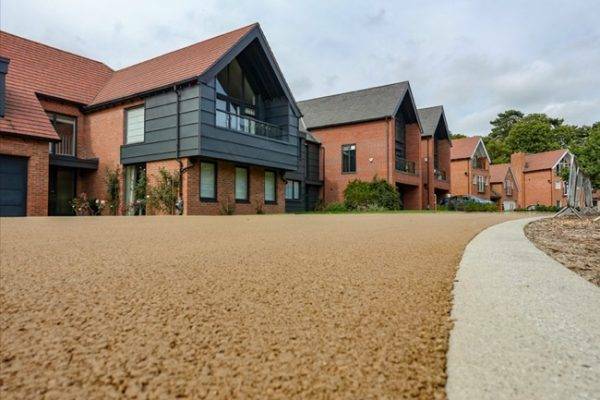 NatraTex remains virtually maintainence free while providing instant kerb appeal to all residential projects it is installed in. 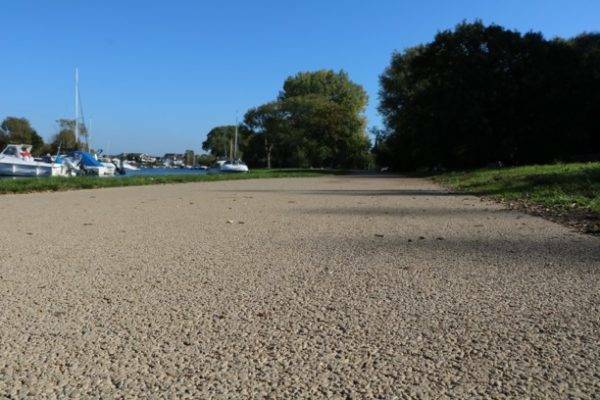 NatraTex offers one of the most cost-effective Hard landscaping choice for cycleways. 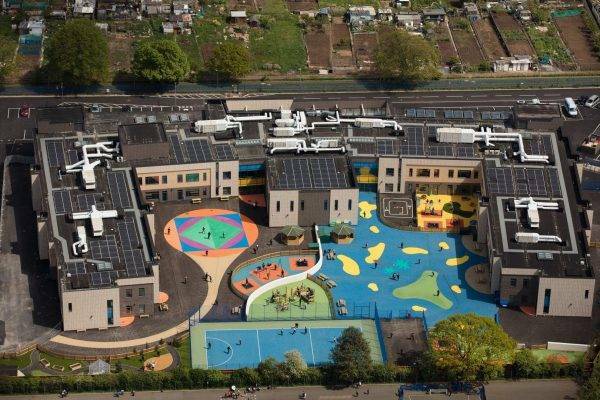 NatraTex has proven to be a product of choice in many educational schemes. Your library is your paradise. Make your paradise on NatraTex. 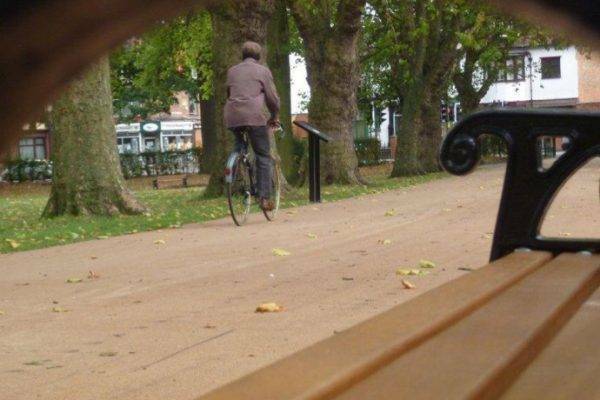 When in doubt pedal it out on NatraTex. 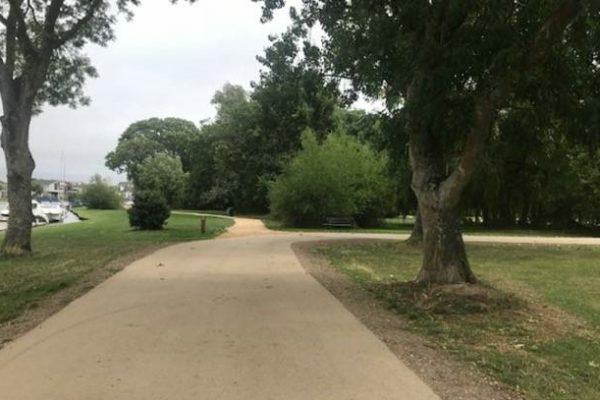 NatraTex can be used for a variety of installations from Multi-Use Games Area surfacing (MUGA), retail outlet parking to a cycleway or a footpath just to name a few. 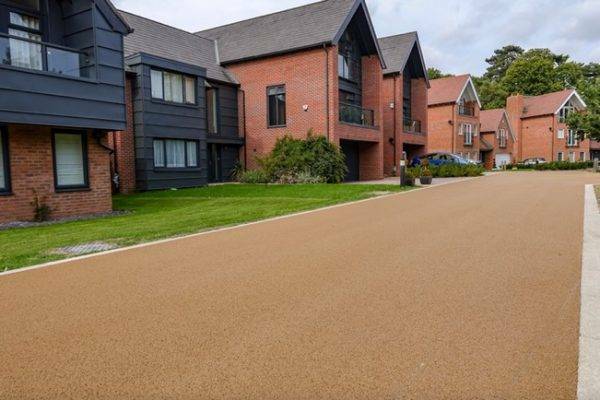 NatraTex proves its coloured surfacing to be durable and versatile at Leybourne Chase, West Malling.